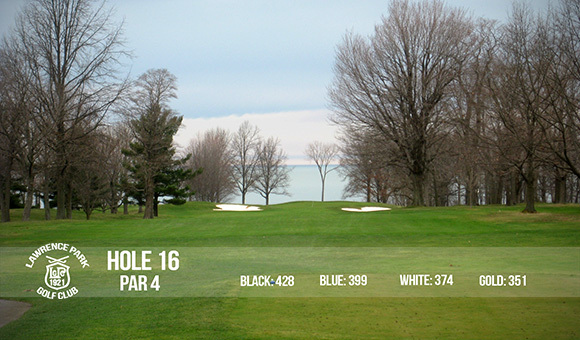 At Lawrence Park Golf Club, the only thing we love more than our course are the amazing views and stunning sunsets. 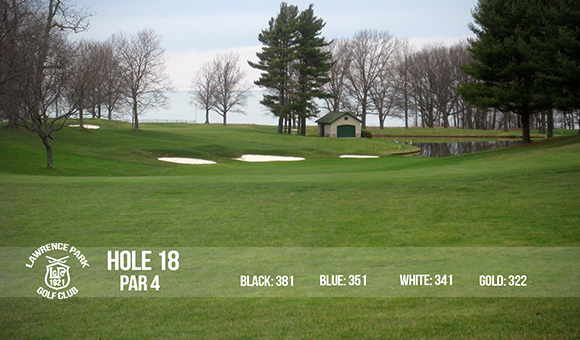 The award-winning course is meticulously maintained on a daily basis by our highly professional grounds staff and superintendent. 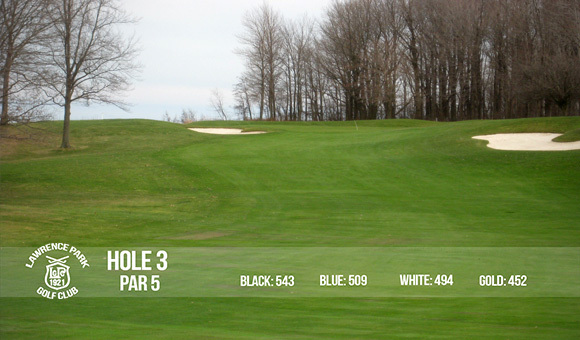 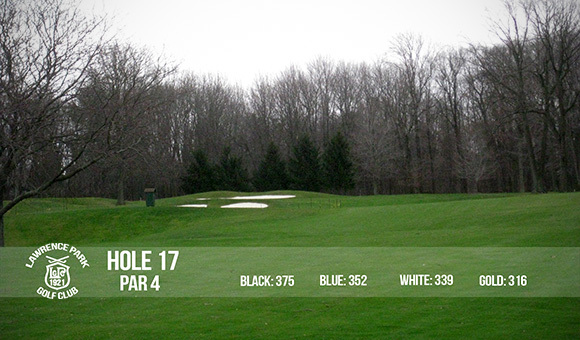 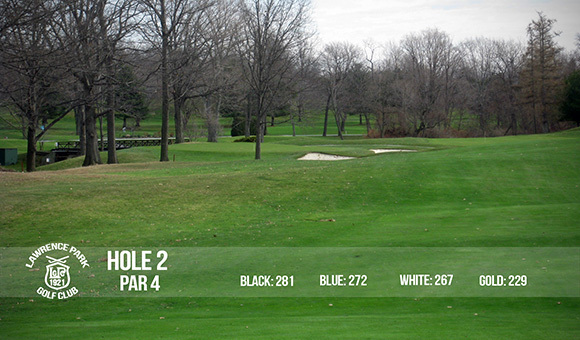 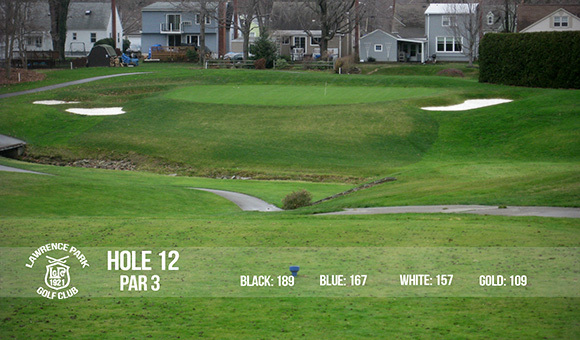 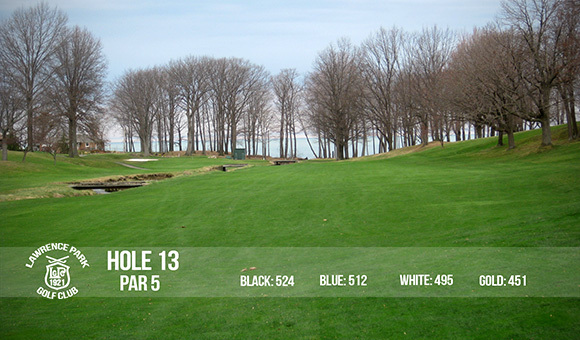 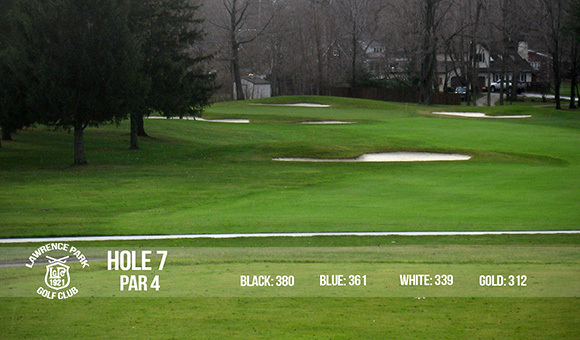 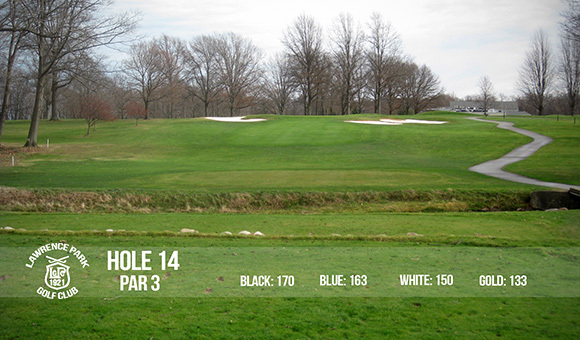 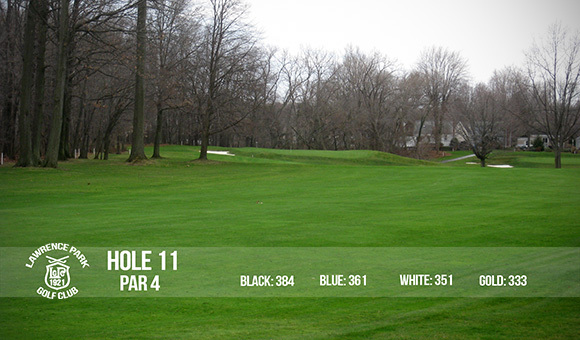 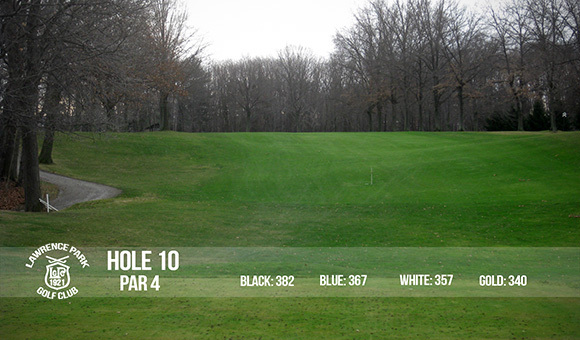 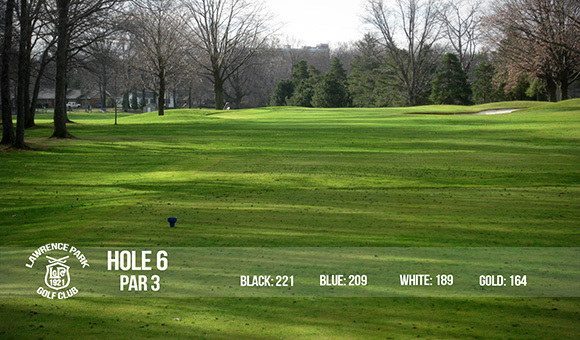 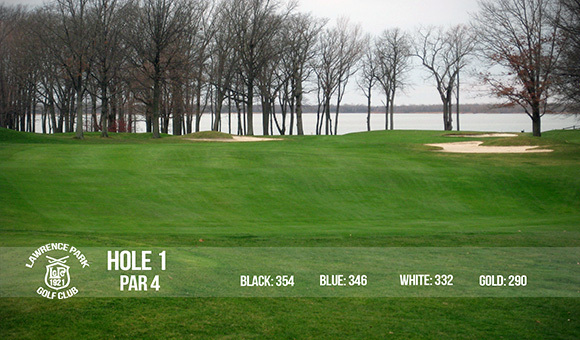 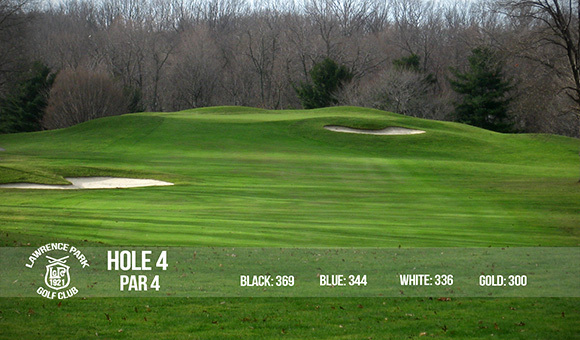 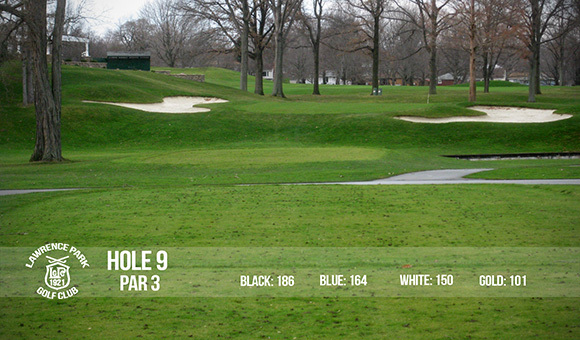 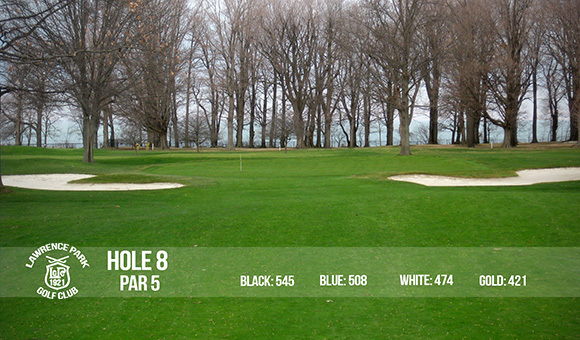 Challenge yourself from the black tees and experience all that Lawrence Park Golf Club has to offer. 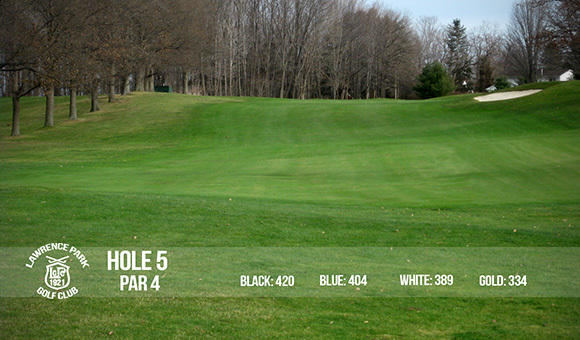 Ladies find the gold tees fun and exciting, while still challenging. 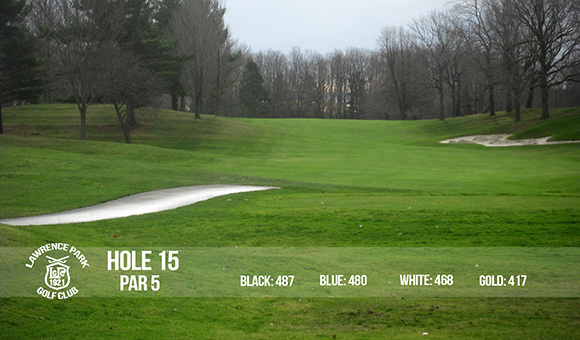 Please consider visiting Lawrence Park Golf Club to see for yourself the beauty, the challenging course, and the welcoming environment.